When homeowners in Baton Rouge have water damage on their hands, they rely on the skill, expertise and honesty of 911 Restoration of Baton Rouge professionals. Having years of experience, all the best training, and IICRC certification for everything from water damage restoration to mold remediation, there is nothing that they can’t handle and solve with ease. Being located in “Hurricane Alley” causes all of our technicians to commit to providing the utmost level of care to all of the restoration projects that they take on. This requires our experts to use the latest drying technology and all the most advanced equipment in the industry. Beyond the technical side of the job, being industry leaders in everything from pipe burst repair to hurricane disaster recovery requires our techs to not only be adept with their skills, but also with their ability to provide solace to those in need. 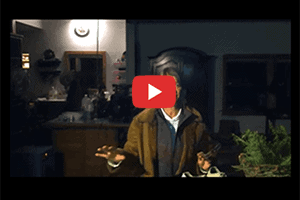 Don’t let any form of damage take over your home. Contact our experts at 911 Restoration Baton Rouge and let us help you! With years of experience in the field, our water damage restoration Baton Rogue technicians have come to recognize that the best methods for avoiding water damage and other disasters is to do simple maintenance and regular checks on your home and its systems. However, there is one main piece of advice that we give to every homeowner, and that is to be aware of where the main water valve is located in the home. Not only that, but know how to turn it off. This is most efficient way to stop any non-weather related flooding situation. All water that comes into the home is processed through that main valve. If there is a pipe break or corrupt hose that starts shooting gallons of water into the home, then turning off that valve is the quickest way to stop the flooding. If your home is already filling up with water from a pipe burst, sprinkler malfunction, or even a toilet overflow, then don’t wait another minute to contact us, as this may inspire a mold growth situation. 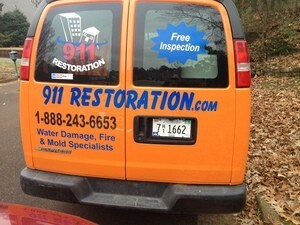 Call the water damage Baton Rouge team with 911 Restoration today! 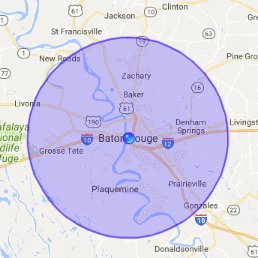 Our water damage Baton Rouge professionals are also fully dedicated to making our clients lives easier through every step of the process. To do this we make sure that the homeowner is completely informed on all of the work that will take place before it happens. 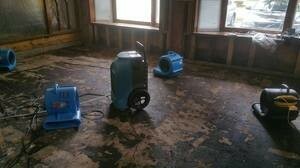 Providing our clients with water removal services is just one part of our process. Our technicians go the extra mile to make sure that their customers know that they are in good hands, giving them the peace of mind they deserve. Our professionals are so involved with customer satisfaction that we will even file the insurance paperwork on behalf of all our clients so they don’t have to. We fundamentally believe that a person dealing with water damage or other disaster shouldn’t have to take on the added hassle of a conversation with their insurance company. Don’t let any kind of disaster befall your lovely home. Contact 911 Restoration of Baton Rouge today for all the help you and your home needs to get a fresh start!